The South Atlantic Quarterly 102.4 (2003) 861-876 [Access article in PDF] Techniques of Trouble: Edward Said and the Dialectics of Cultural Philology Andrew N. Rubin . 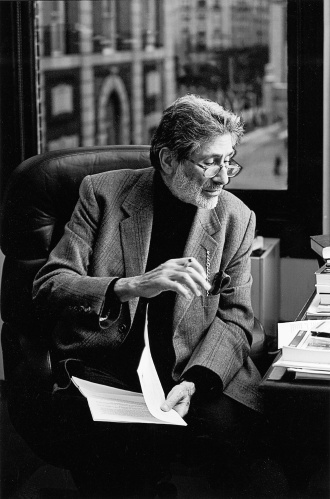 No twentieth-century intellectual has been the subject of such a large body of criticism in a wide array of disciplines over the past several years as Edward Said. In addition to the numerous essays, many, though certainly not... It is true that Edward Said was not the first to write on and criticize Western Orientalilsm, as he himself admits in his article "Orientalism Reconsidered", published in Diana Bryden's Postcolonialism (846).